UNISON are clear that the risk summit action points do not require the Trust to do what is being proposed and UNISON do not accept that the Trust has justified that these changes are proportionate. 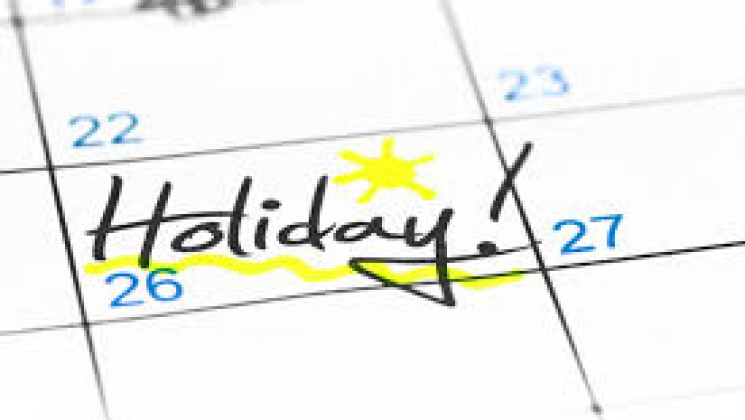 UNISON have supported a number of grievances regarding being able to take annual leave and have had detailed discussions with the HSE and the CQC about our concerns in relation to staff being unable to take their annual leave – this led to monitoring at SPF over this issue. 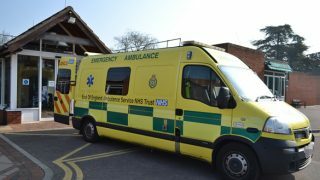 The Trust has recently cancelled SPF meetings and prior to the recent “imposed further restrictions to leave” the data the Trust had provided to SPF evidenced more staff were experiencing difficulties booking their leave. Further restrictions for 5 months of the year with no increase in the other 7 months in the year will only make that worse. NHS staff have a contractual right to take all their leave – not just their statutory leave. 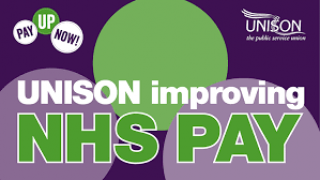 UNISON believes this imposed policy change is a contractual change which is detrimental to our members. We have communicated our concerns to the Trust and if not resolved supportively for staff, and where annual leave is requested and where it is not possible to take during a leave year UNISON will support members to take further actions.